Yes, but it has been more than 3 years ago. I enjoy and appreciate receiving SAU mailings. I receive too much mail correspondence from SAU. I do not receive SAU mail. I love receiving SAU-related emails. I have opted out of receiving SAU emails. I receive too many SAU-related emails. I do not currently receive SAU emails. I love visiting with SAU callers and prefer to make my gift through the call center each year. I do not mind receiving calls, but do not like to give over the phone. I do not enjoy being called through the student call center about making a donation. I do not receive these calls, but would like to. There are other organizations who need my support more. I am no longer able to financially support SAU. I do not feel like SAU truly needs my support. I was not thanked properly. 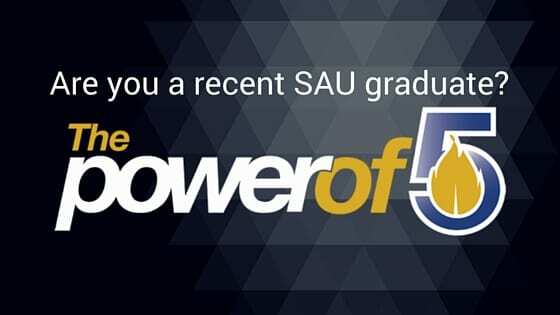 I no longer agree with the direction SAU is going. Please use this space to help us improve! If you have ideas, concerns, or additional comments, please list them here.